Google will also begin allowing Wikipedia editors to use several of its machine learning tools for free, the tech giant said. 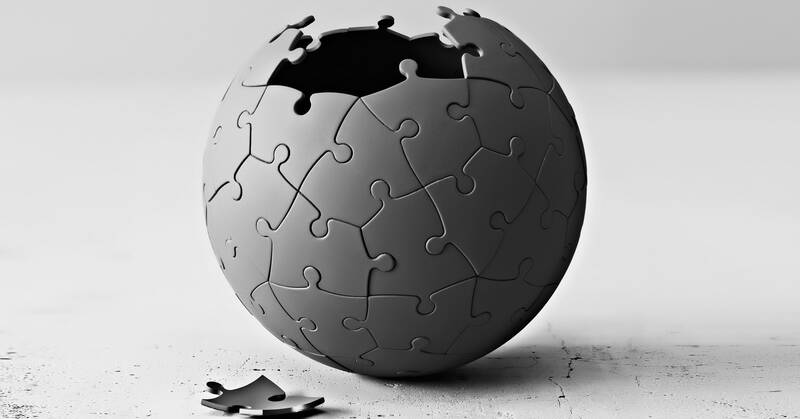 What’s more, Wikimedia and Google will soon broaden Project Tiger, a joint initiative they launched in 2017 to increase the number of Wikipedia articles written in underrepresented languages in India, and to include 10 new languages in a handful of countries and regions. It will now be called GLOW, Growing Local Language Content on Wikipedia.